It's finally Friday! That means plenty of time to both download and enjoy new content from the Play Store. We've already seen some pretty great sales this week, but if you've already burned through them all, or just didn't find anything that suited your fancy, don't worry. There's a new batch of sales ready to get you settled in with a new app or game for the weekend. Check 'em out below. Got plans for Memorial Day? If you're in the US, you're probably right in the middle of a long weekend. If you're looking for something to keep occupied, you're in luck – there are tons of apps and games on sale for the weekend. 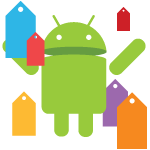 From utility-minded apps like Dropsync Pro to lighthearted time wasters like Cut the Rope Experiments, the Play Store's got some deals you should check out. We'll be keeping the list updated as we find more. 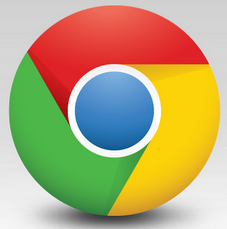 [Weekend Poll] What Type Of Browser Are You Using On Your Android Phone? This is the latest in our Weekend Poll series. For last week's, see What Type Of Keyboard Are You Using On Your Android Phone? 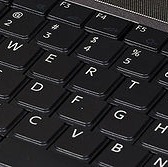 Much like keyboards (which we covered last week), browsers are a dime a dozen. Google ships one browser with Android (in more recent versions, that's been Chrome), which most manufacturers then replace with their own proprietary version. And then there are the dozens (if not hundreds) of third-party browsers available on the Play Store. 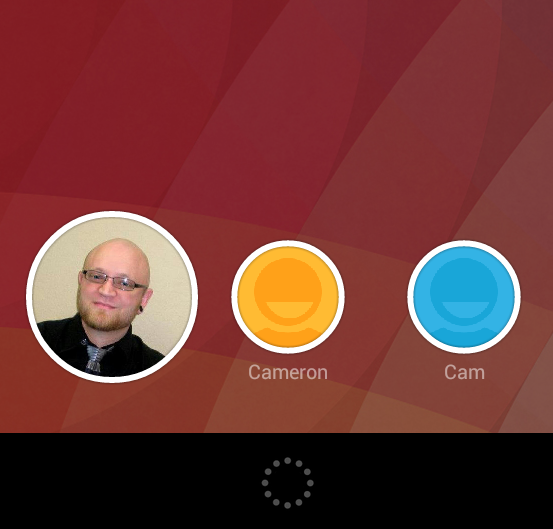 [Weekend Poll] Will/Do You Use The Multi-User Support In Android 4.2? This is the latest in our Weekend Poll series. For last week's, see HTC And Apple Have Called A Truce - Are The Patent Wars Winding Down? 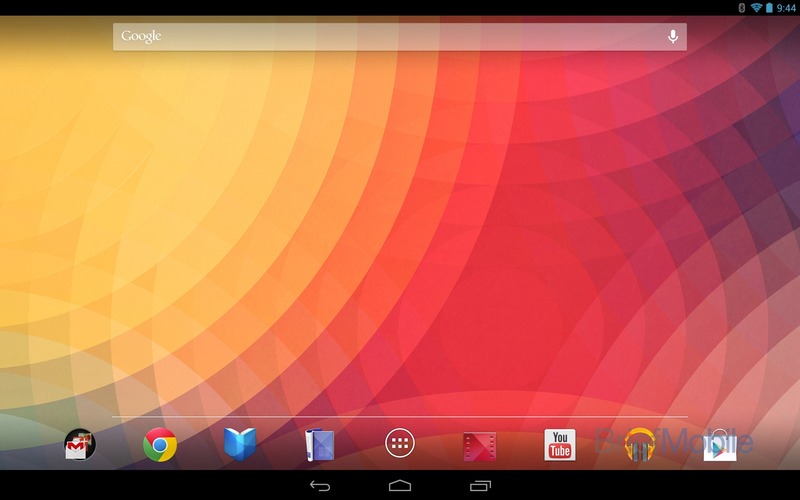 Android 4.2 is here, and with it comes proper support for multiple users on tablets. According to Cam, it's easy to setup and intuitive to use, too. Unfortunately, it doesn't work on phones at this point (presumably because of a Nokia patent). This is the latest in our Weekend Poll series. 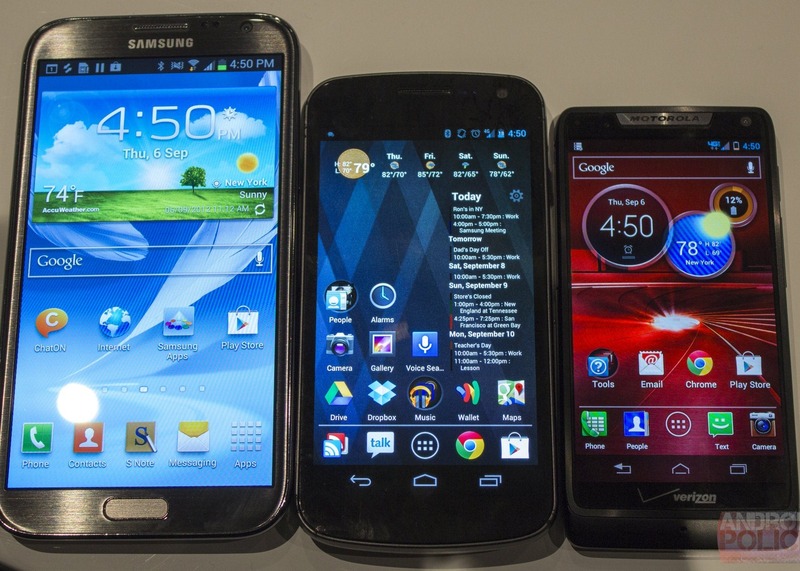 For last week's, see If The Major Manufacturers All Made Similar Nexus Phones, Whose Would You Buy? 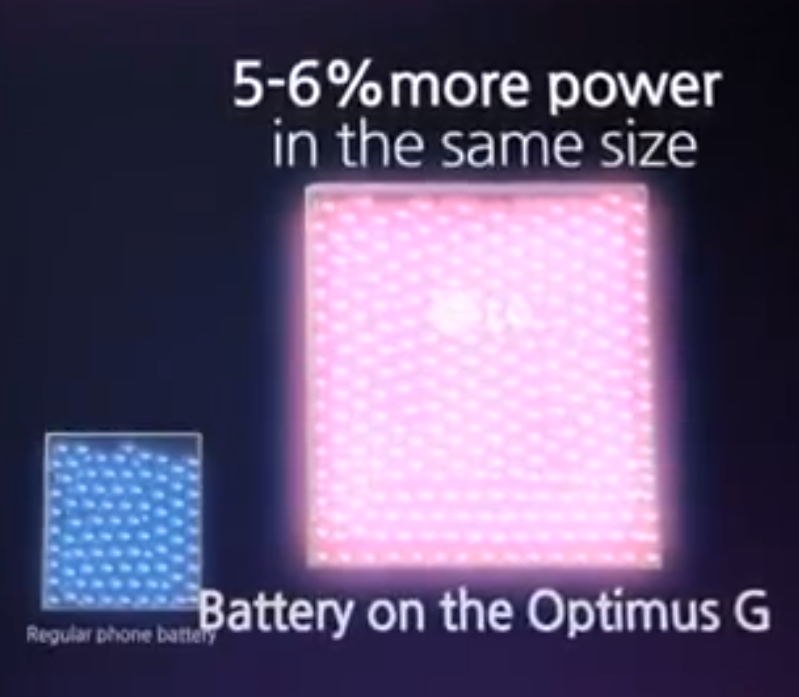 LG was hard at work this week pimping the new Lithium Polymer battery technology used in the Optimus G. Promising higher battery density in a smaller, lighter package, word's still out on how much of an improvement it is in the real world. Obviously, though, any advances in battery tech are welcome - more battery life is never a bad thing. 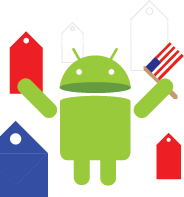 [Weekend Poll] If The Major Manufacturers All Made Similar Nexus Phones, Whose Would You Buy? This is the latest in our Weekend Poll series. For last week's, see How Much Total Storage Do You Need In A Phone? Let's say that the rumors (and evidence? )of a Nexus program are true, and Motorola, Samsung, LG, and HTC are all making Nexus phones for release before the end of the year. For the sake of our poll, let's just pretend that they are all powered by the same CPU, GPU, and RAM, and had roughly the same screen size and resolution.